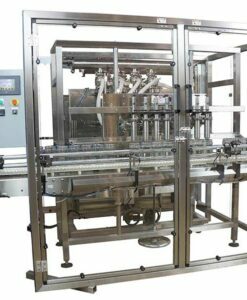 The machine is used for filling,stoppering and capping for 2-30ml plastic or glass eye drop bottles. Automatic product deliver from supply tank to machine buffer tank. 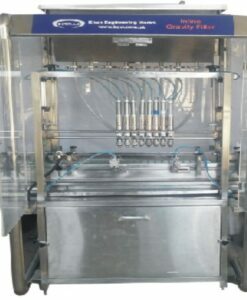 1.The machine is used for filling,stoppering and capping for 2-30ml plastic or glass eye drop bottles. 4. constant torque screw–capping nozzle is adopted. 6. accurate position, stable transmission, cap protection, accurate metering and easy operation.